With the economy in turmoil, it’s more important than ever to have a solid education. This helps to ensure that you’re qualified for as many jobs as possible, no matter how scarce they may be. However, the cost of college is often a deal-breaker for many people, as the cost of paying for each year of college is continually rising and shows no sign of slowing in the near future. But don’t let these costs deter you. There are many different types of financial aid available – you just have to find them! For in-state students attending public colleges, the average cost for tuition and fees only was $10,138. For in-state students attending public colleges who plan to live on campus, the average cost for tuition, room, and board was $19,548 per year. Out-of-state students will pay an average of $34,031 per year to attend public colleges. Attending a private college will increase these costs to $43,921 per year. In general, these costs have increased an average of 4.8 percent to 6.4 percent each year. If these numbers scare you, you can see how important it is to learn about and apply for financial aid. Few students can afford to pay for each year of college out of their own pockets, and most parents aren’t able to either. With the right financial aid, however, it’s possible to see the light at the end of the tunnel when it comes to covering the costs of a college education. Financial aid is assistance provided to college students to help them cover the cost of their education. This money comes from a variety of sources, including the federal and state governments, your college or university, and private funding sources. There are four main categories of financial aid – scholarships, grants, work-study, and loans. Most students will use a combination of these different types of financial aid in order to cover the cost of college. Scholarships are usually awarded based upon academic achievement, although some will be based on additional criteria, such as leadership qualities, community service, sports excellence, or financial need. The award amounts for scholarships can range from a few hundred dollars to awards that cover the entire cost of tuition, room, and board. Scholarships are available from many different sources. Colleges, state and federal governments, organizations, and private individuals all offer scholarships. The qualifications of each program will vary, as will the amount of money they offer. However, if you can qualify for several scholarships from different sources, the money will add up quickly. 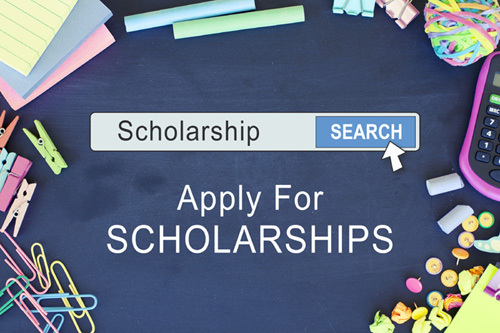 Earning scholarship money usually requires you to complete an application and if the number of scholarships is limited, the competition can be stiff. 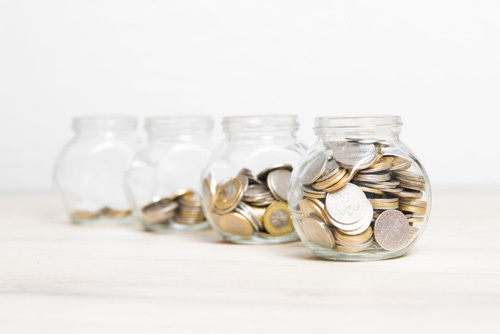 However, it’s definitely worth spending the time to complete as many applications as possible, as this is one form of funding for educational expenses that doesn’t have to be repaid. Another form of financial aid that doesn’t require repayment is grants – awards that are given to those students who demonstrate financial need. 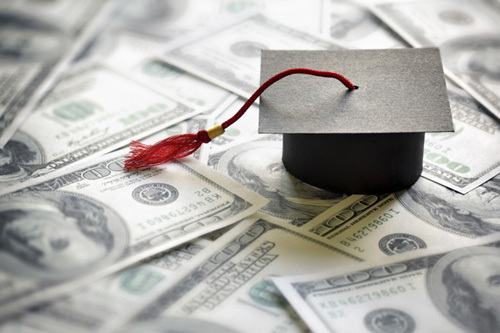 The most commonly used grant is the Federal Pell Grant, which is awarded to students based on how much it will cost to attend the college you choose and your personal financial situation. 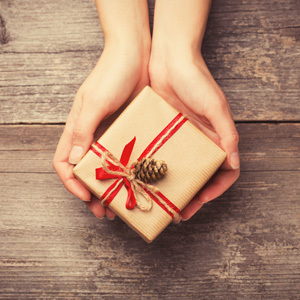 The money you qualify for is sent to the school, which will then disperse the funds to you. One of the best things about government grants is that it doesn’t matter how many other students qualify for this grant. If you qualify, you will receive the money. There are other grants available from your local, state, or federal government, many of which will apply to certain areas of study or to certain determining factors. Speak with a working professional in the field you plan to pursue to see if there are any grants you should be aware of. Federal aid loans are available to help students who might not qualify for scholarships or grants. Federal loans, such as the Federal Perkins Loan, typically have low interest rates and very generous conditions for repayment. Generally, these loans don’t require repayment until you’ve finished your schooling or you drop your enrollment status below half-time. You’ll also have a nine month period before you must start repaying the loan. Some students are leery about borrowing money for college, but you need to look at it as an investment in your future. In most cases, the money you’ll earn from your job will be enough to cover your monthly payments, since earning a degree will help you to land a higher paying job. In addition, some programs allow you to delay payment past this nine month period if you aren’t able to find work. In other specific fields of study, you may qualify for loan forgiveness, meaning that the loan balance will be forgotten. 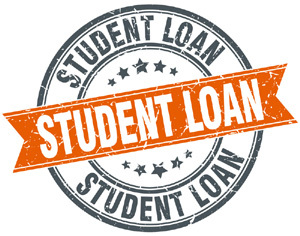 Federal Stafford Loans are another loan option available to students. They’re offered by banks or other financial institutions, but are backed through the federal government. Not everyone will qualify for these loans as the government decides whether or not the recipients of these loans are a good risk financially. However, if repayment isn’t made, your wages may be garnished and you may find your credit rating lowered. Students who have problem meeting their current financial obligations may not be approved for these loans. Many colleges offer employment opportunities for students to help cover the cost of tuition, room, and board. These work-study programs are an excellent way for students to gain money for college and work experiences that will be helpful after graduating and entering the working world. While the college may not offer a work-study program that’s ideally suited to the student’s area of study, the experience gained from employment can help teach students responsibility and accountability. Even if you don’t qualify for work-study funds, there’s also the option to work part-time off campus. Many college students choose this avenue to help with the day-to-day costs associated with college life, and most college towns are filled with job opportunities for students who work in addition to attending school. However, students do need to make sure their jobs don’t interfere with their course work. Financial aid is available to help students pay for college. While the paperwork to qualify for scholarships, grants, and loans may seem never-ending, for many students, it’s the only way they’ll be able to pay for college. Before you determine which category of financial aid is best for you, speak with the financial aid counselors at the colleges you’re interested in attending. They’re very familiar with all the different types of financial aid and can best advise you of your options. There also many websites available that are specifically designed to help students locate various types of financial aid. Research is the key to finding the money you need to pay for college.